Keith Carpenter's Pod Cast is no longer available here, but you can check out some of the episodes on the archive page. Click on the cover to order today. The "Dead Air Diary" series is designed to become an ongoing radio drama. We would love you to give it a listen and give us feedback. Do you like it? or not? let us know. Be sure to start with episode One! in the feedback portion of this website. All books by Keith Carpenter are printed in the USA. or grossed out by zombie blood guts and gore, please find another book to read. View Book Synopsis or order your book today. executive Producer of the internationally syndicated Paranormal News. 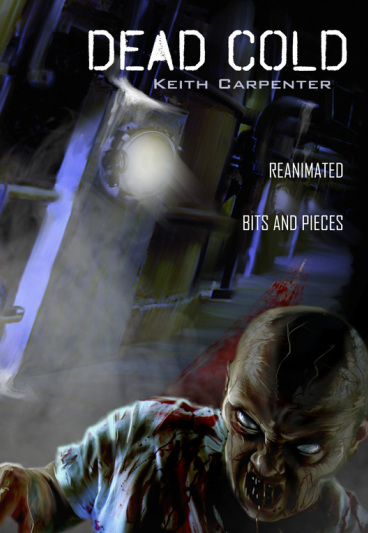 If you would like to order your autographed copy directly from Keith Carpenter click the novel covers below and email him directly.